Part of the 3700 block of Vliet Street, between 37th and 38th Streets, exemplifies dynamic urban transformations. In 1910 this block was part of a subdivision called Woodlawn Park. 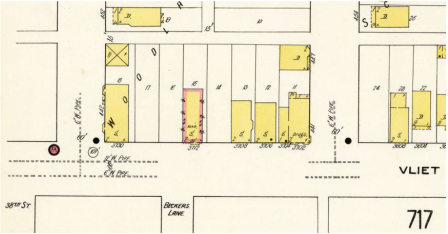 Our study of Sanborn maps of this neighborhood and documented ownership records of this block shows that the ownership and use of the buildings on this block have changed over time. 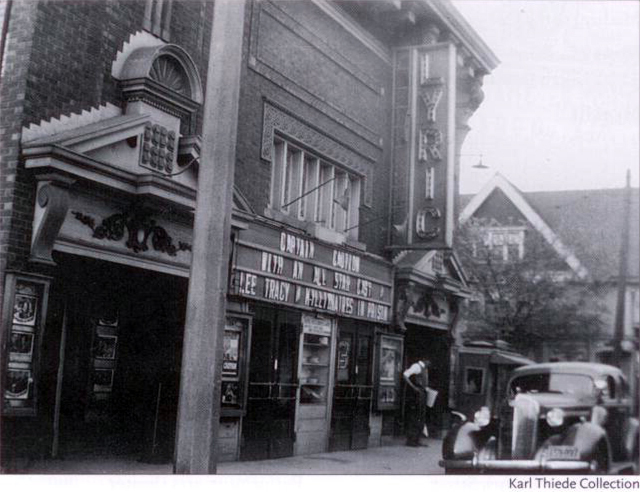 Only half of the current buildings on this city block existed in 1910. The 1910 Sanborn map shows a carriage house that no longer exists. Instead, within a span of 30 years, newer garage structures appeared along the back alley reflecting how the physical landscape of this block changed as a result of the introduction and popularity of the automobile. Similarly a drugstore that existed on the eastern corner lot in 1910 is now gone and an empty parking lot has taken its place. In 1910, except from a corner dwelling, the other buildings on this block were stores. Today, these erstwhile stores are vacant and boarded up except for a tattoo parlor. 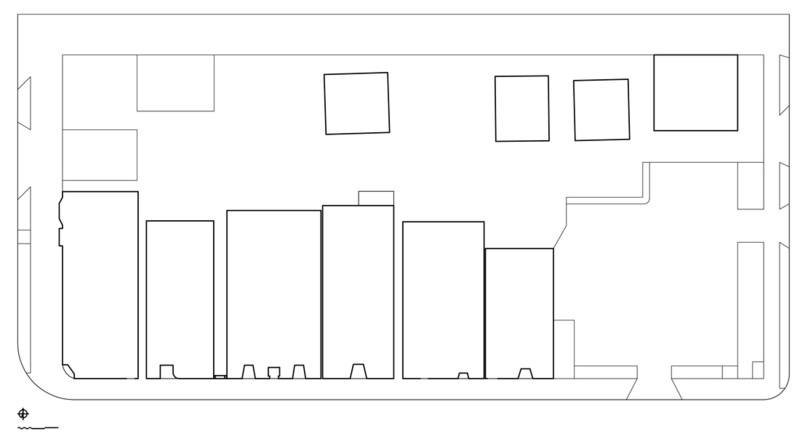 The overall 30 ft. x 120 ft. lot plans are rectangular in shape with the narrow ends lined up along the major thoroughfare. The rectangular and deep lot sizes are not constant either. The pattern changes as we move further to the east along Vliet Street. Rigid rectangular shapes become quartered and halved lots with curved and diagonal fence lines indicating suburban growth. Mixed use buildings located on this block have ground level commercial spaces with central recessed doorways and large display windows. The upper floor private residential spaces are marked by projecting bay windows on the second and third floors and sidewalk entries and staircases leading up to the upper levels. The exterior facades of the buildings express varied architectural styles and diverse ornamentation such as the Tudor style facades of one two storied building that we documented. Mirroring the dynamic changes along the single block described above, the larger neighborhood also witnessed transformations over time. 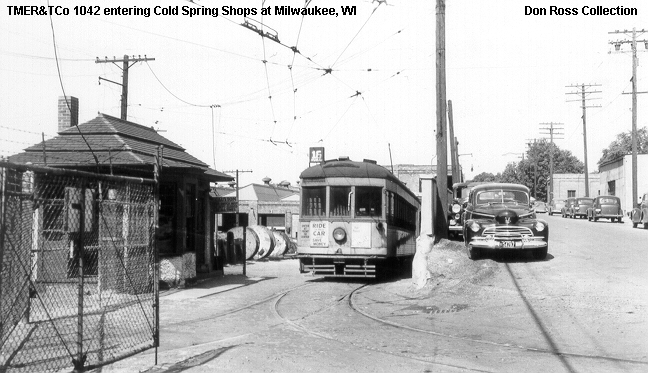 The neighborhood evolved during the 20th C. as major industries developed along the 30th Street industrial corridor and streetcar and train lines connected Washington Park to Milwaukee and beyond. 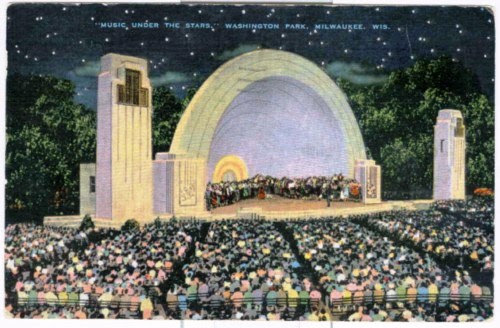 The Washington Park bandshell and the Cold Spring Street Car Shops became major destinations and served as catalysts for further growth during the first half of the 20th C. Later the flourishing economy and growth diminished with the loss of industries, major demographic shifts and suburban flight. 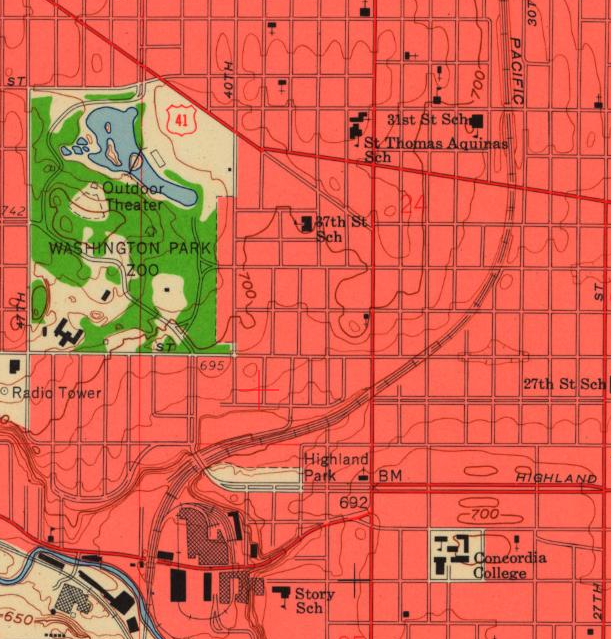 The zoo left the park and the streetcar line disappeared in 1959. The decline can be still seen on the Vliet Street block described above, in the form of vacant lots and boarded up storefronts. This constant change, from a block scale to an overall regional scale, makes this neighborhood an important case study in urban history. Site plan of Vliet Street from 37th Street to 38th Street.